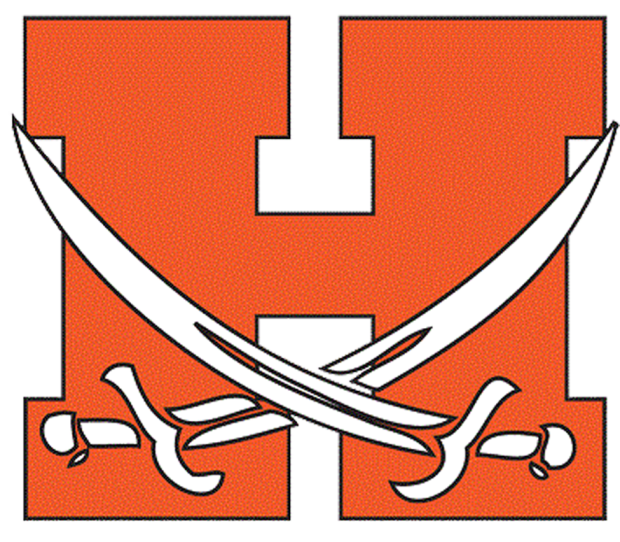 The Hagerman boys basketball team’s season didn’t start off too hot, but the Pirates are in a groove of late, winning three of their last four games, and two in a row. Those two came last week, and they both had a lot to do with the exceptional performances of Osborne. The junior led Hagerman with 26 points in a win over Castleford, then dropped 33 in an overtime win against Shoshone. If Osborne is firing on all cylinders, Hagerman could become dangerous, carrying over some momentum into district tournament play. Following a district semifinal exit at the hands of Carey, Dietrich had to win three games in as many days, in order to land a spot in the 1A Division II state tournament field. The Blue Devils did just that, and did so thanks to Astle’s standout performances. The senior scored 15 points against Camas County, 11 in a win over Hagerman, then poured in nearly half her team’s points, dropping 18, as Dietrich went on to beat Murtaugh and claim second place at districts and a spot at state.